Showing results by author "Mr. 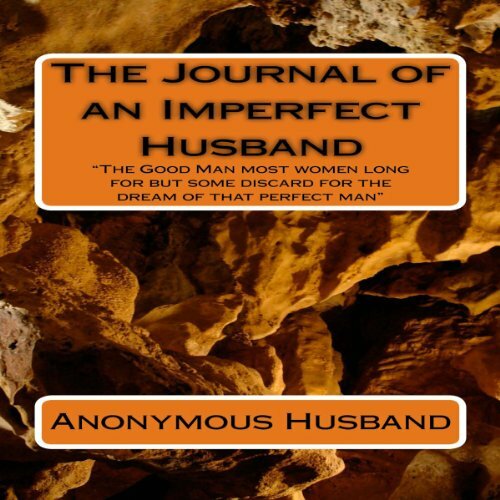 Anonymous Husband"
A survival guide for good men who find themselves married to a restless soul and a woman whom never seems satisfied with him and is always seeking something more. Many good men with honor, integrity and virtuous values find themselves married to someone that betrays them, hurts them and breaks their hearts with infidelity and continuous inappropriate behaviors. They feel honor bound to try to make their marriage work, but nothing they can do seems to work.